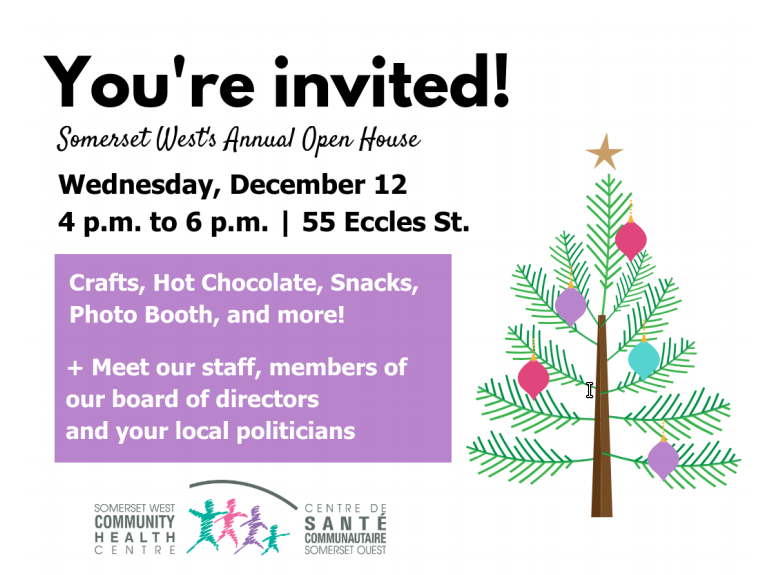 Somerset West is inviting the community to their annual open house. It will have crafts, hot chocolate, snacks, photo booth and more! Posted on November 27, 2018 by Mechanicsville Community Association.